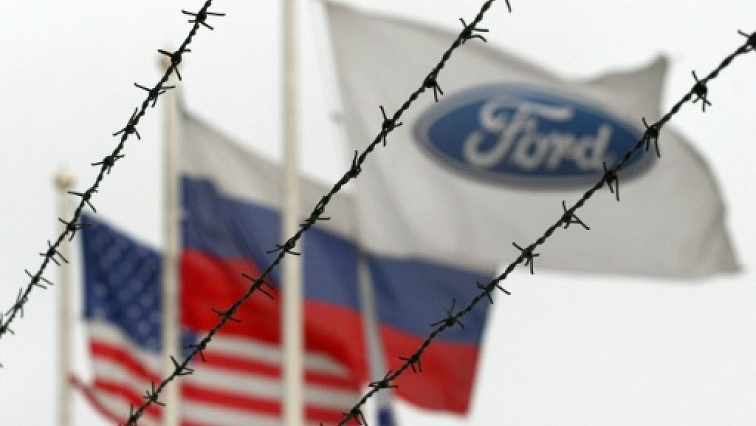 Ford, based in the US state of Michigan, said that by the end of June 2019, it will close its vehicle assembly plants in the north-western city of Saint Petersburg and the city of Naberezhnye Chelny in Tatarstan, central Russia. It will also close an engine plant in Yelabuga in Tatarstan that opened in 2015. Sollers will have a 51% stake in the restructured joint venture. The carmaker said that this led to “underutilisation” of factories and “inadequate returns on invested capital,” although sales of the Ford Transit continue to grow, with a 15% share of the market segment. However sales of new cars in Russia rose in 2018 for a second year running, but slowed in February 2019. The post Ford to shut three factories, stop making passenger cars in Russia appeared first on SABC News – Breaking news, special reports, world, business, sport coverage of all South African current events. Africa's news leader..